Yesterday the Arkansas Medical Marijuana Commission announced the five companies who will be authorized to grow marijuana in Arkansas. Each group can only operate one growing center, so Natural State Wellness Enterprises must chose between its two winning proposals. 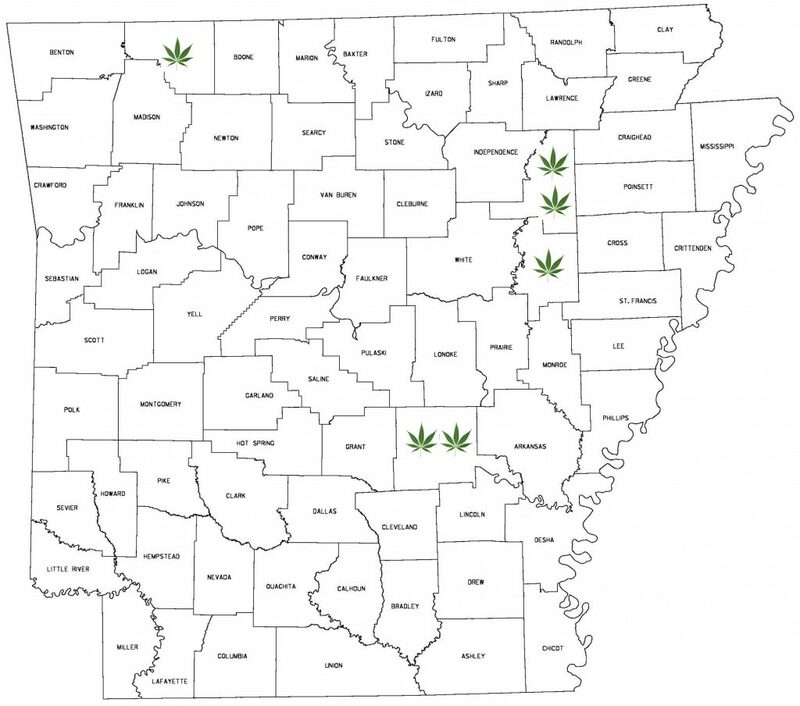 The Arkansas Constitution lets cities and counties vote to prohibit marijuana farms and stores by circulating petitions to place the issue on the ballot. If you want to learn more about how your county can prohibit marijuana farms and stores, contact our office at (501) 375-7000.